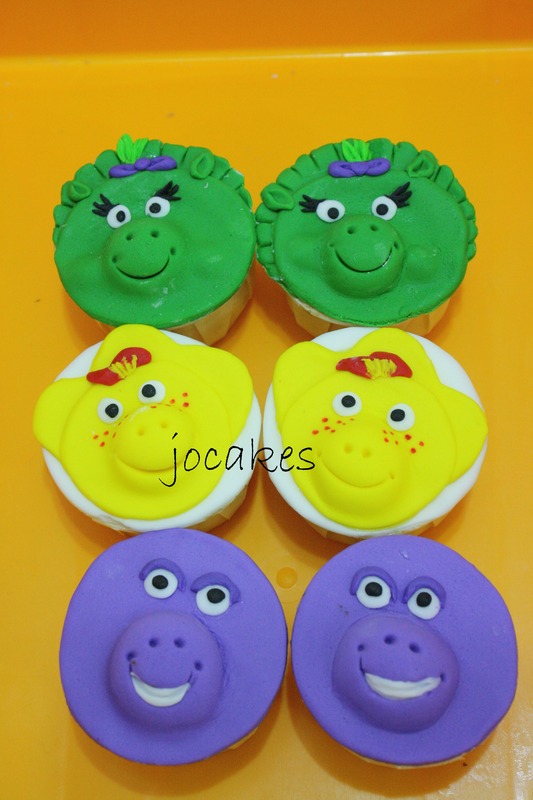 Category Archives: Barney and friends cakes. 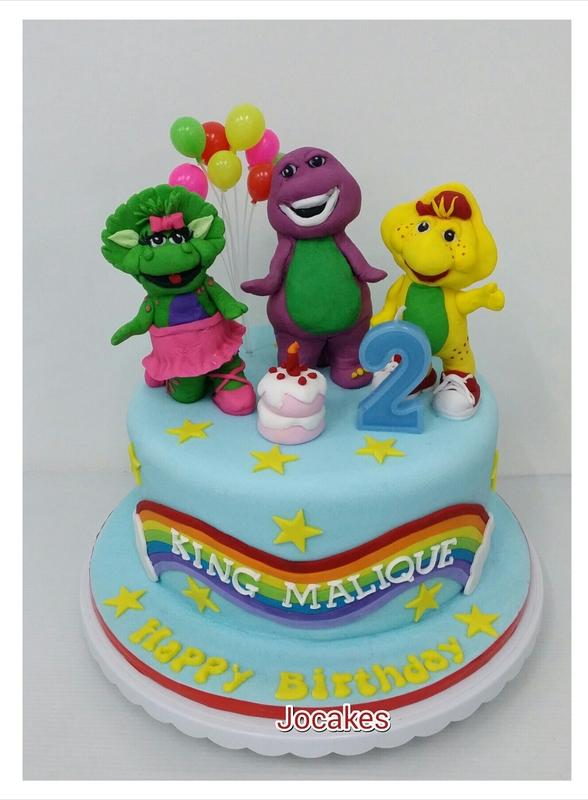 Barney cake for King Malique’s 3rd birthday. Posted by Josephine Stanley in Barney and friends cakes. Commissioned by Mr Erzuan for his son’s birthday. 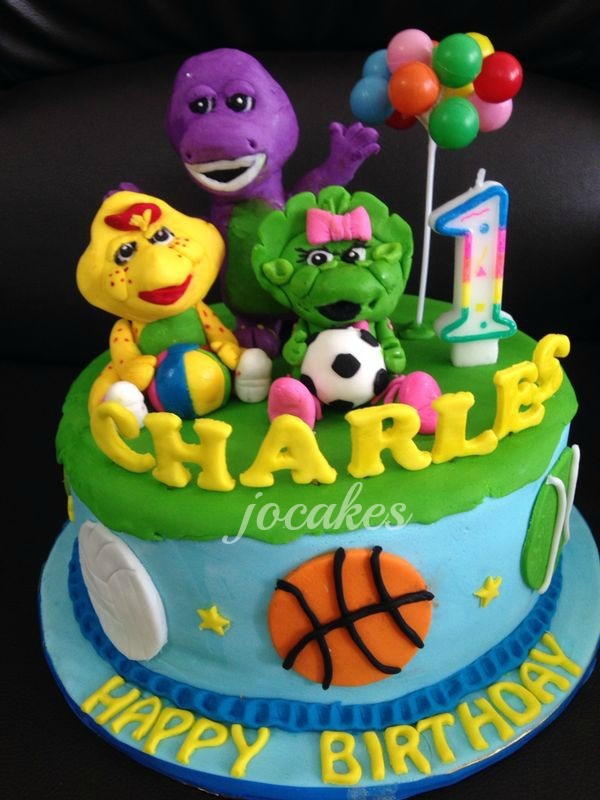 Barney and friends cake for Charles’s birthday. 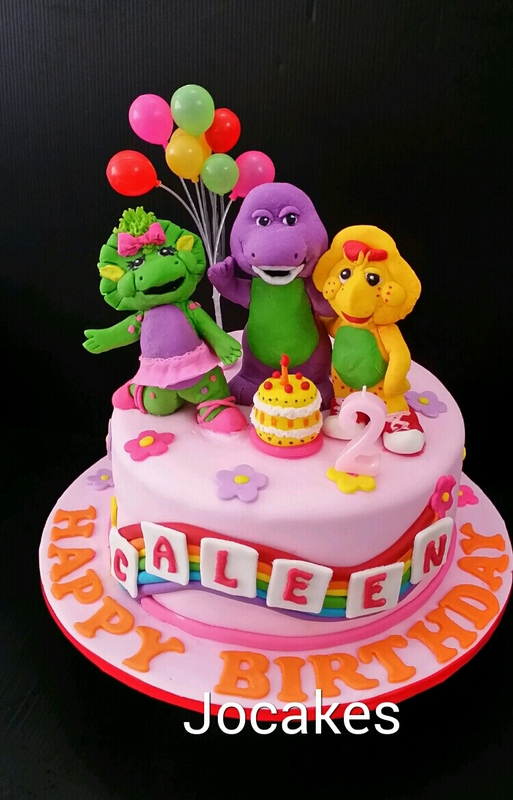 Barney and friends cake for Caleen’s 2nd birthday. 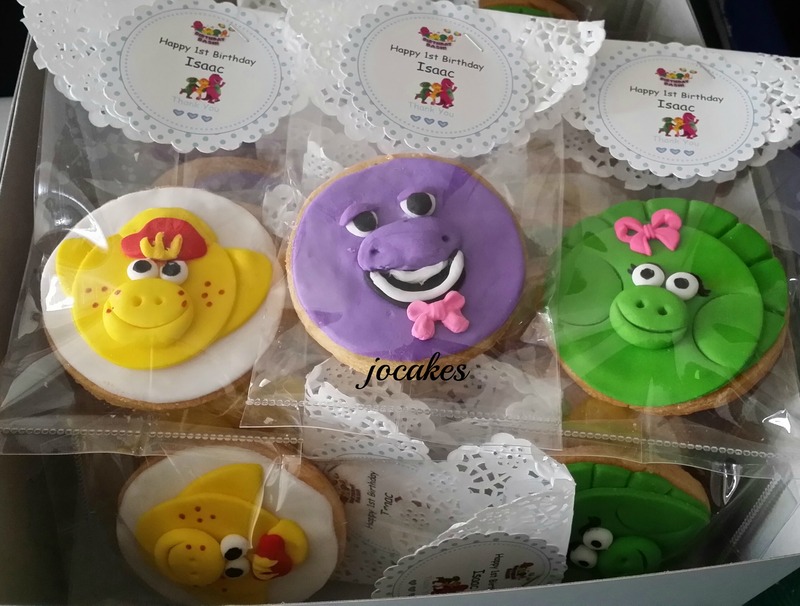 Posted by Josephine Stanley | Filed under Barney and friends cakes. 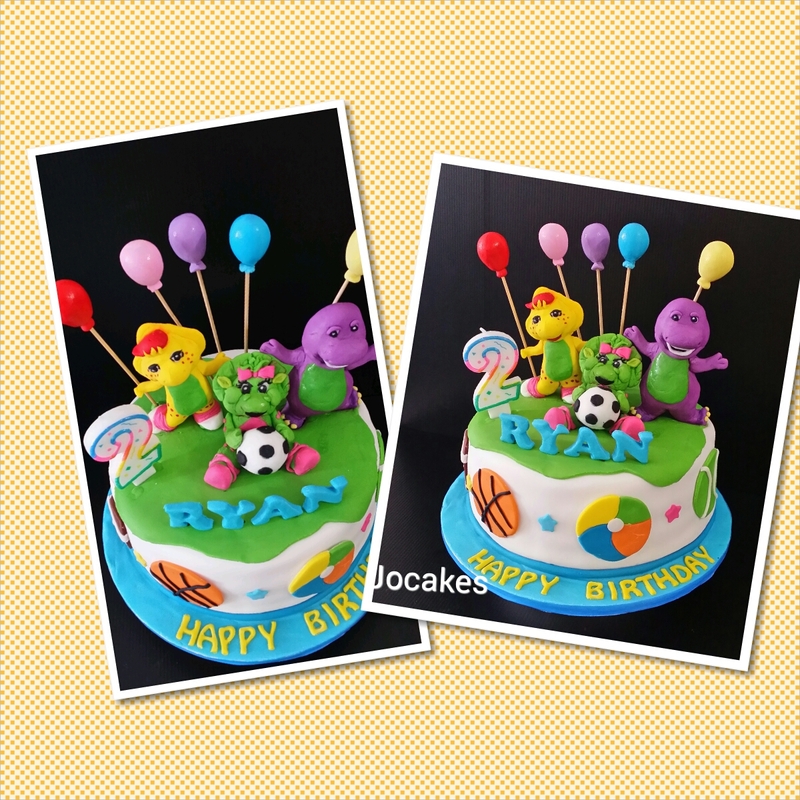 Barney and friends cake for Ryan’s 2nd birthday. 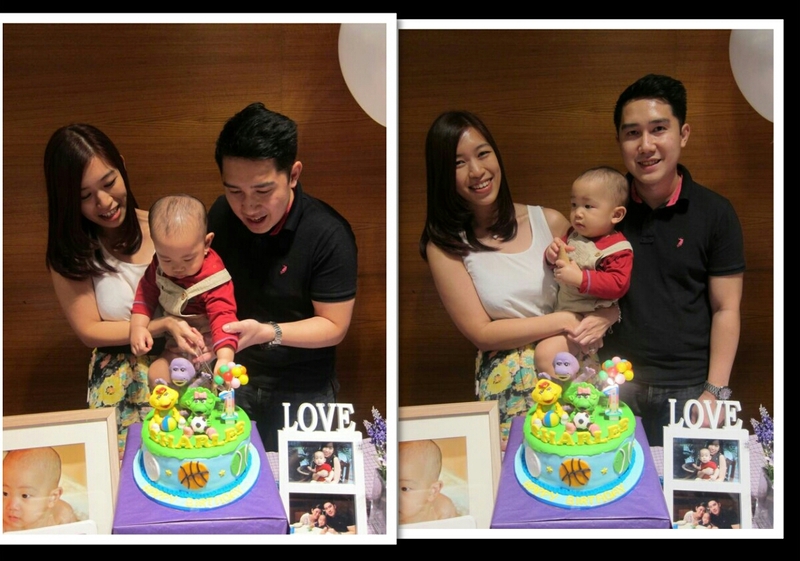 Commissioned by Avan from FB to make Ryan’s 2nd birthday cake which is barney and friends cake. 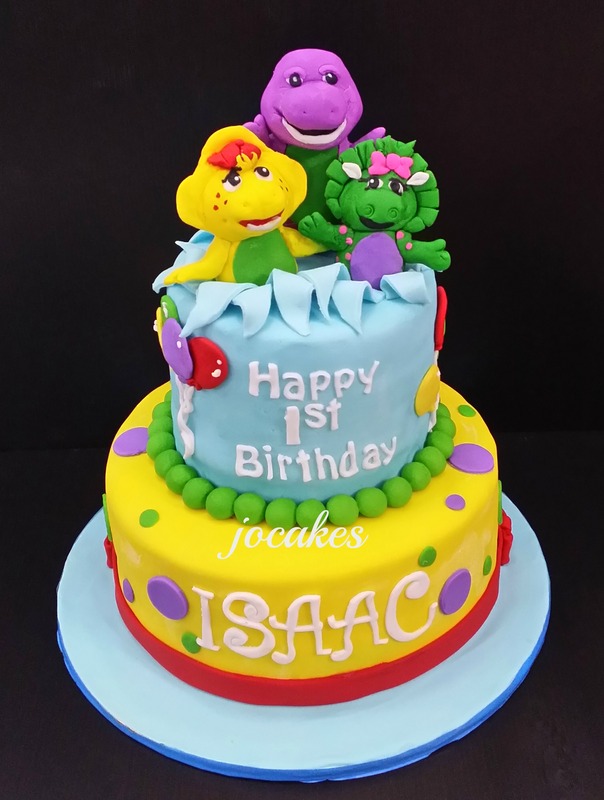 Posted by Josephine Stanley in 1 year old cakes / Cupcakes., Barney and friends cakes. 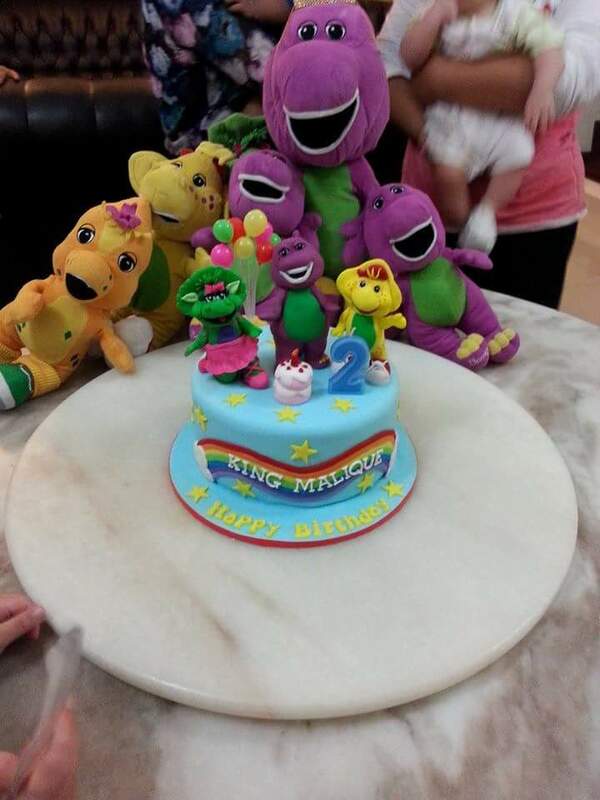 Barney and friends cake for Alexia Yong 1st birthday. 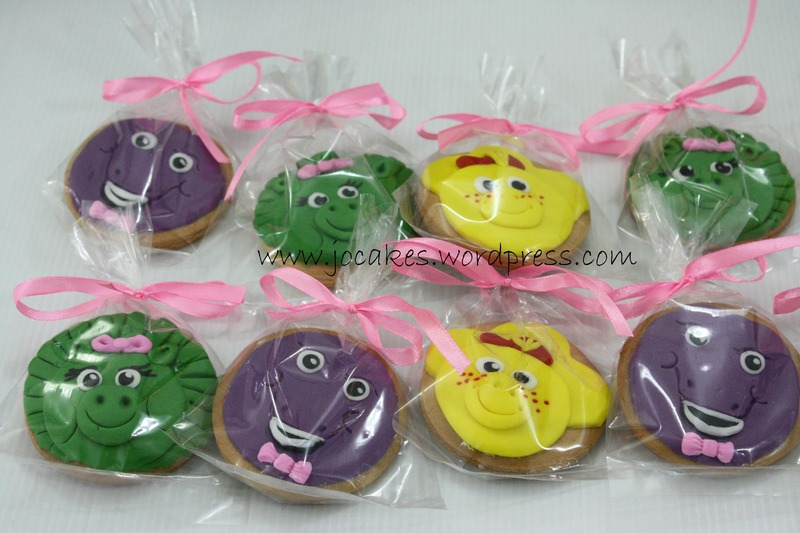 Barney and friends theme for Shermain 2nd birthday. This is the 2nd time Joanne Rajaratnam called me to deliver cupcakes to her house in Subang. This time is Shermain’s 2nd birthday. It’s Barney and friends theme. She also ordered cookies to go along with the cupcakes.